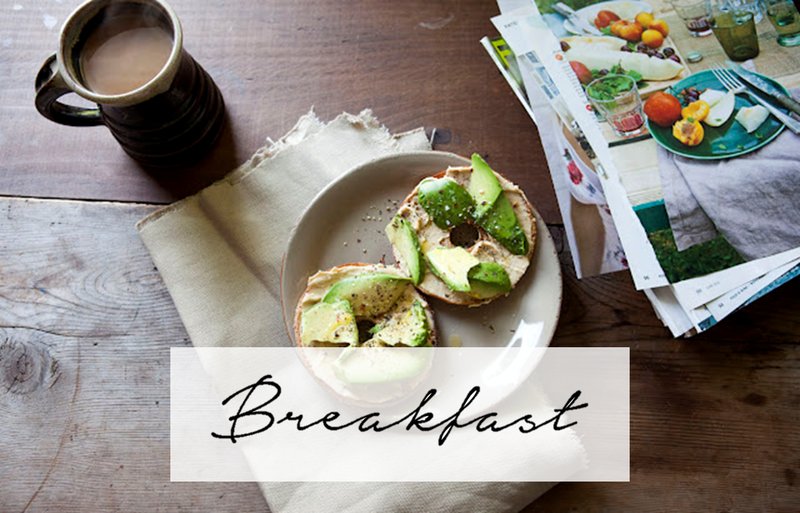 Breakfast is said to be the most important meal of the day. 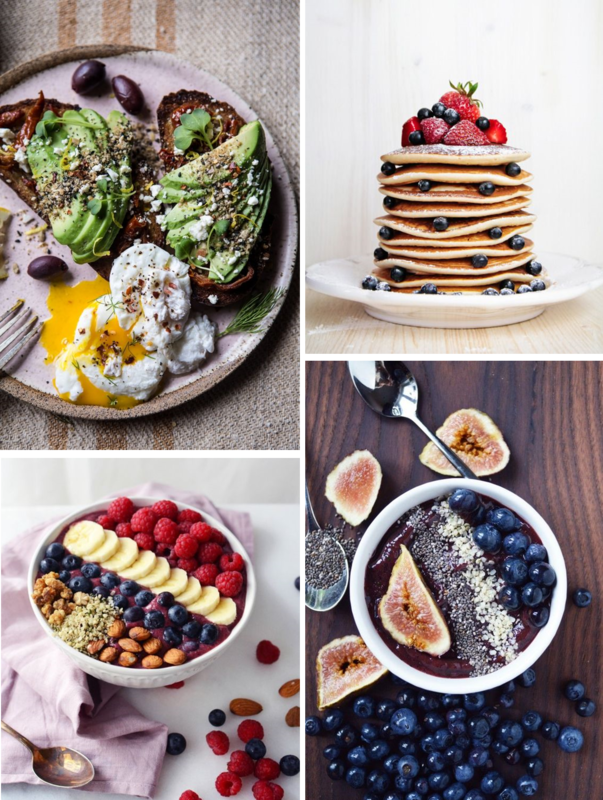 Here you have some mouthwatering examples for a great start in the day, whether it's Avo on Toast, a fruit bowl or yummi pancakes. Porridge is my all time favorite way to start my day!